Camille has completed a combined B.A. (honours) psychology degree and B.A. dance degree at the University of Calgary, where she will also be completing her graduate studies in clinical psychology in the Determinants of Child Development Lab. 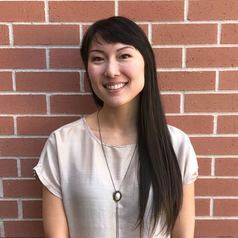 Camille has worked as a research assistant in the University of Calgary's Healthy Aging Lab, and currently works in the Determinants of Child Development Lab.